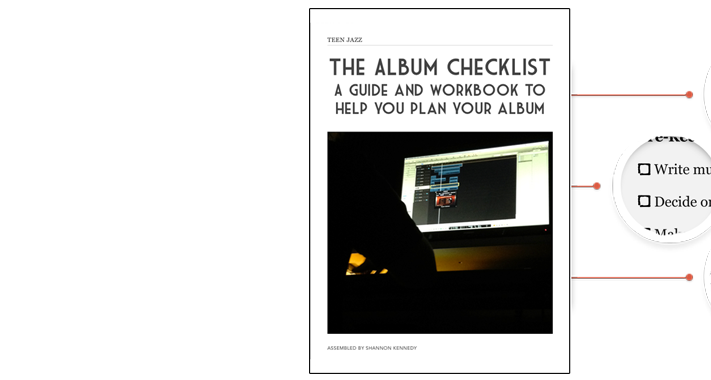 As I’ve mentioned in the Album Checklist, I’m a huge fan of surveying other industries and their product release processes to see how I can adapt them to music. One of my favorite industries to keep up on is that of indie authors. 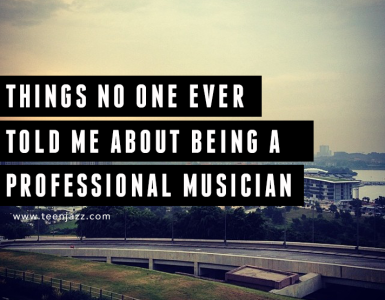 There’s a pretty popular technique that many independent writers implement upon the release of their books that I think a lot of musicians fail to fully utilize because they’re often afraid to give their music out for free. I follow a number of independent authors and the majority of them offer their book for free prior to release in exchange for an honest review on a platform such as Amazon. They do this knowing that a decent portion of those that get a preview copy of the book may not ever write a review, but they create significant social proof for their product at its release because they were willing to take that risk. Offering your fans a free copy of your album in exchange for a review through a medium such as Amazon is an honest and effective way to not only build up your album reviews but to help generate buzz for its release. Reviews can make or break your album sales – too many bad or fake reviews can hurt your sales while good reviews can help improve them. 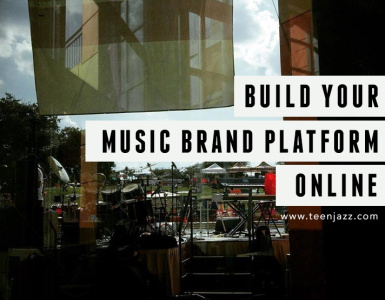 Lining up reviews prior to your album’s release (especially when the list of reviewers includes fans already on your mailing list) can definitely help set your album up for success. Usually once your album is completed, you have finalized digital versions of your songs before the official album release date. Zip these up into a nice compressed file and either upload it to your website so that it has a link or stick it in the public folder on your Dropbox account. 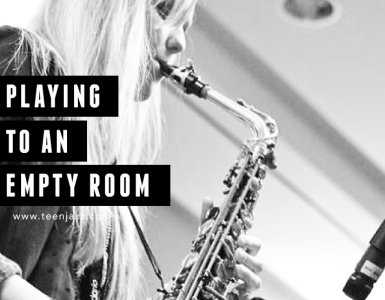 Bandcamp also allows you to give out download codes for a limited number of free downloads. Craft an email blast that announces the fact that you have 100 free copies of your album in exchange for honest reviews on Amazon. Ask your subscribers to email you back for a copy so that you increase the chances of attracting those who are truly interested. Send out your 100 copies. Keep an excel sheet or something similar so that you can keep track of who promised to write you a review. Once your album release date draws near, send those 100 or so people a reminder email to let them know that the date is coming up and then on the day of release, send them the link to your Amazon page (if that’s where you want reviews) to make it easy for them to help you. After that last email, let nature take it’s course. Don’t pester your fans. If they don’t write a review, let it be. Hopefully you’ll have had enough listeners take a moment to write a review. If not, that’s okay. Hopefully it will be better the next time around. 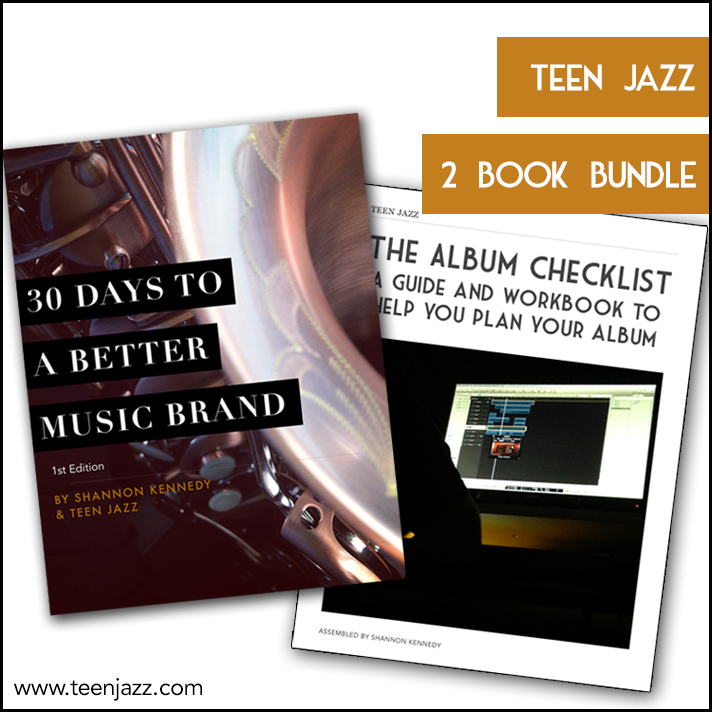 For more advice on album preparation and promotion, check out The Album Checklist PDF + Worksheets, a guide and workbook available for only $2.99 on Teen Jazz. You can also purchase the eBook on Amazon.